German Foreign Minister Heiko Maas insisted that Germany “can never be blackmailed” when he was asked whether the country’s government could tolerate the reported threats by the US Ambassador Richard Grenell to reduce cooperation between their intelligence services if Berlin allows Huawei to take part in developing its 5G networks. Maas told the newspaper Markische Oderzeitung that the German government had held intense consultations over the Chinese involvement in building up the next-generation network. “Security aspects are extremely important for such infrastructure, which will shape many spheres of our lives, and we must not make lazy compromises. We do not need advice from anyone. We will make the decisions autonomously”, he told the outlet. However, he admitted that Germany and the US still have a lot of common interests, saying that Berlin firmly believes that working together better can help solve major issues that have an impact on the future, such as climate change, digitalisation, or migration. “Our answer to ‘Russia first’, ‘China first’ or ‘America first’ can only be ‘Europe United’”, Maas concluded. His statements echoed a recent speech by German Chancellor Angela Merkel who opposed excluding Huawei or any other company from the development of the country’s 5G mobile network just because it comes from a certain country. However, she also pointed out that the German government has decided to formulate requirements for the technology, which is harder to police. 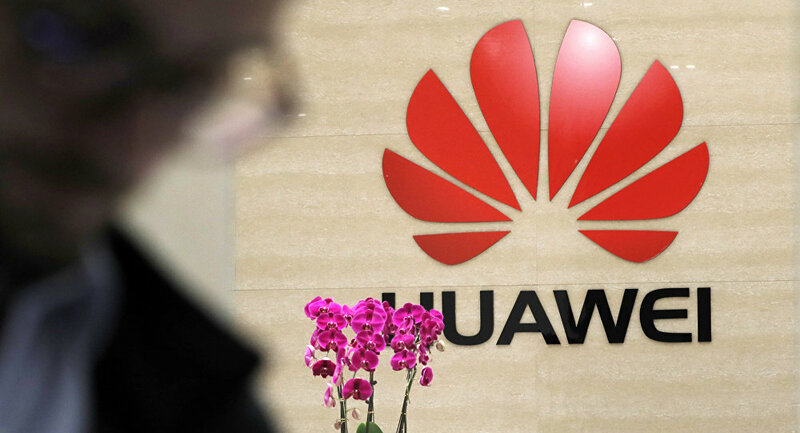 The country’s Federal Network Agency has published tougher security guidelines for telecom suppliers that require 5G providers to be “trustworthy” – including Huawei Technologies. The US has recently launched a crusade against the telecoms company, pressing American allies to cut cooperation with the company building next-generation wireless networks overseas. Washington claims that Huawei has been stealing commercial information and spying on behalf of the Chinese government, which the company has consistently denied. However, some countries have followed suit, as in addition to the US, New Zealand and Australia have also already banned Huawei from developing their 5G networks, citing security threats. At the same time, the UK, India, and the United Arab Emirates have been reluctant to comply, recent reports suggest.